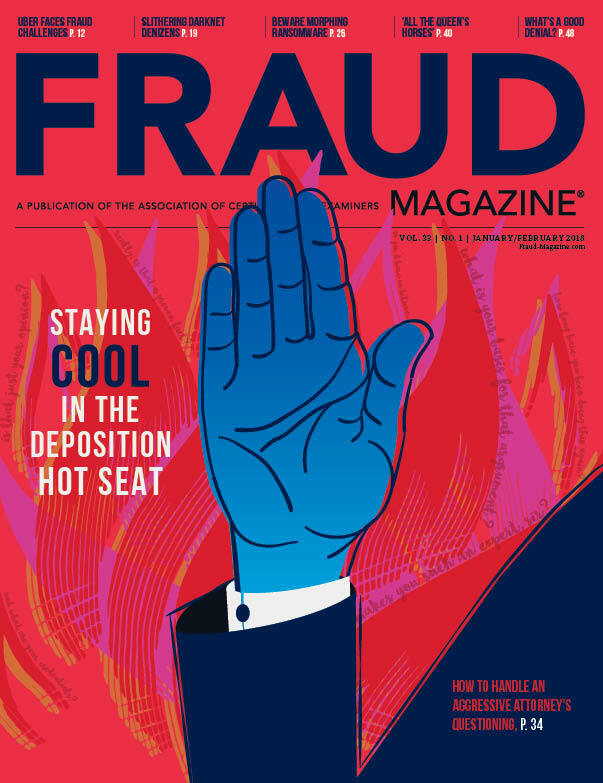 All organizations can use the free U.S. federal Excluded Parties List System during their procurement processes to find questionable vendors and reduce the risk of fraud. 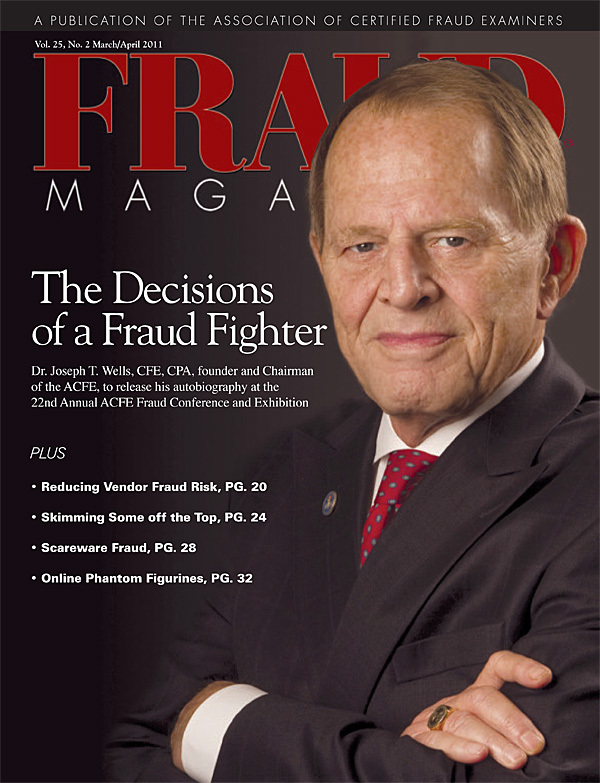 And CFEs and auditors should use this little-known Internet database in fraud examinations. 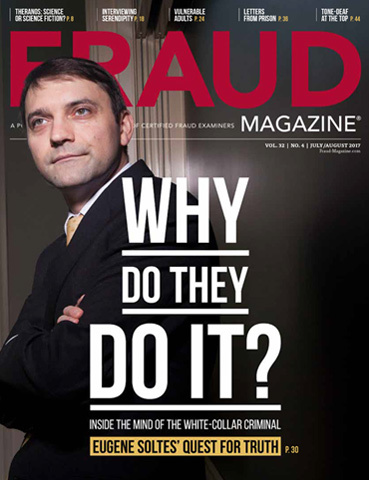 Jean-François Legault, M.Sc, CISSP, CISM, CIFI, outlines phishing and spear-phishing, just two of the many methods fraudsters use to commit their online crimes. 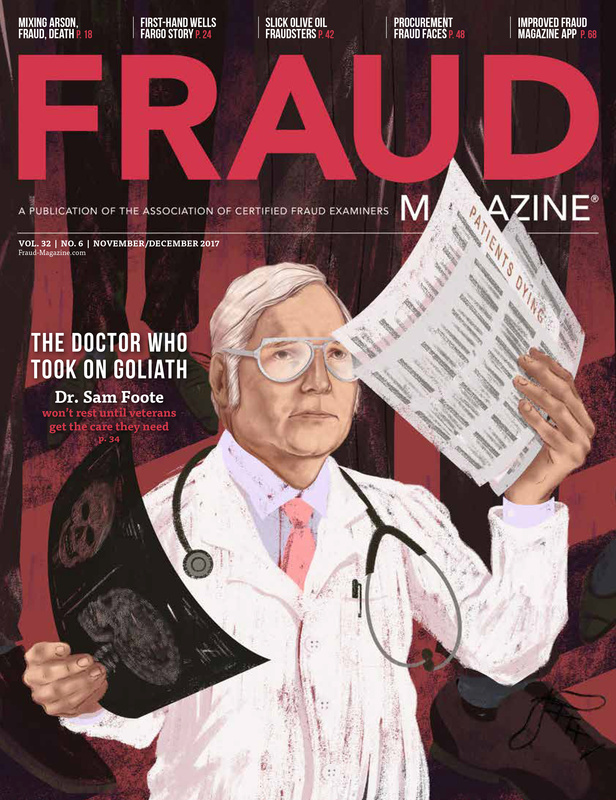 Dr. Joseph T. Wells, CFE, CPA, the author of a colorful new autobiography, writes about his fables, follies and foibles in the wild ride of a life that culminated in the establishment of a new profession and solid anti-fraud practices. It’s better to be safe than sorry, the saying goes. 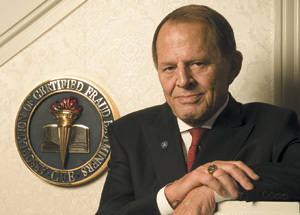 However, sometimes the promise of safety lures unsuspecting victims into more danger. 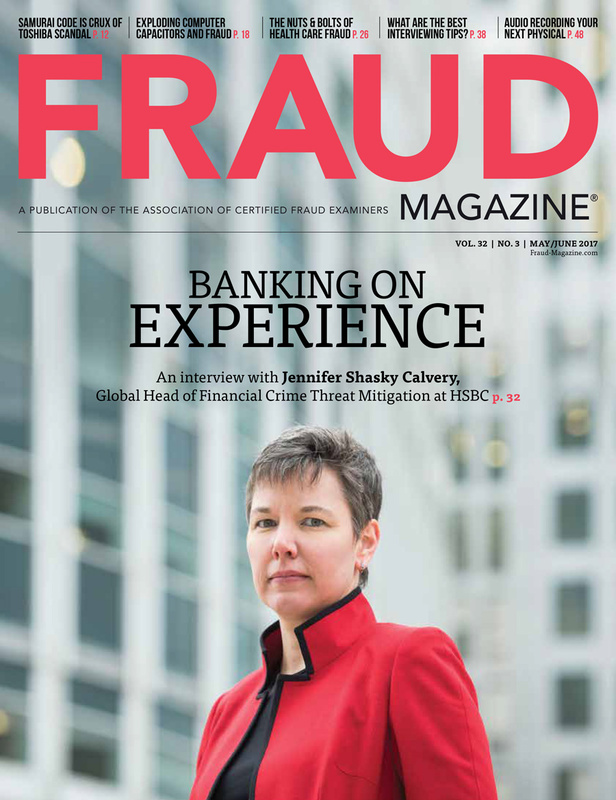 Certified Fraud Examiners need to know about scareware — the latest evolution in the malware market. Roland Granger was an experienced antiques salesman with an apparent clean record. Then he discovered eBay. He auctioned rare figurines, collected more than $300,000, didn’t deliver the goods and skipped town. 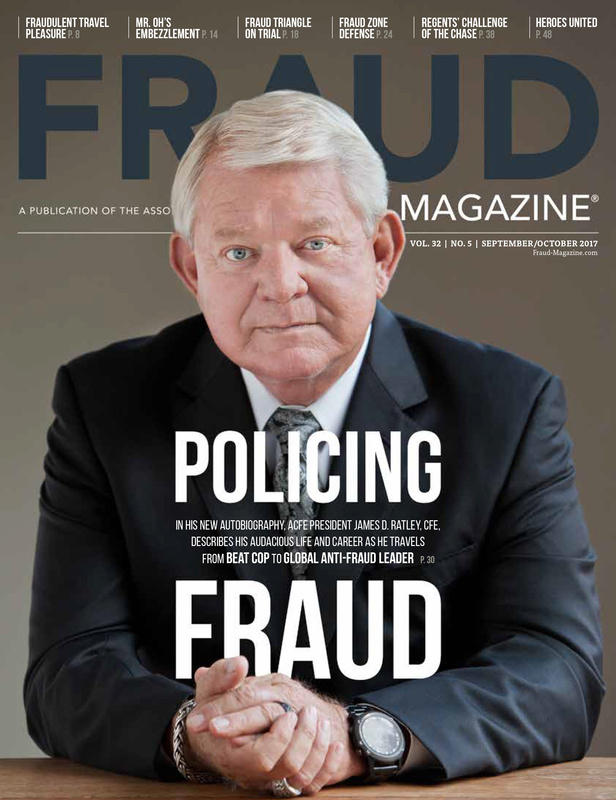 Learn from John Ouellet, CFE, as he investigates the fraud, interviews witnesses and eventually discovers the evidence that gave Roland a six-year prison sentence. Which version of the CPE quiz that appears in the magazine have you used in the last year? Identity Thieves Could Have Your Number: The Phone Rings and Then Silence. Identity Theft? Maybe.